The ZAE004 Corner Recliner Suite with its soft velvet like fabric, contrast stitching, and dramatic flared arms offers the ultimate comfort, so you can build the room of your dreams. 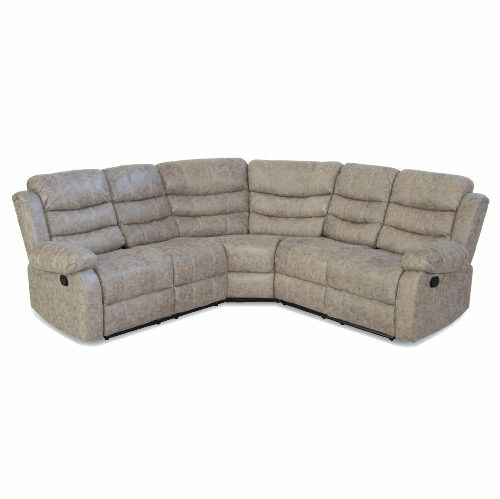 The high pub backs provide unique style, and the perfect personal pitch offers supportive seats specifically designed to offer top-quality comfort. 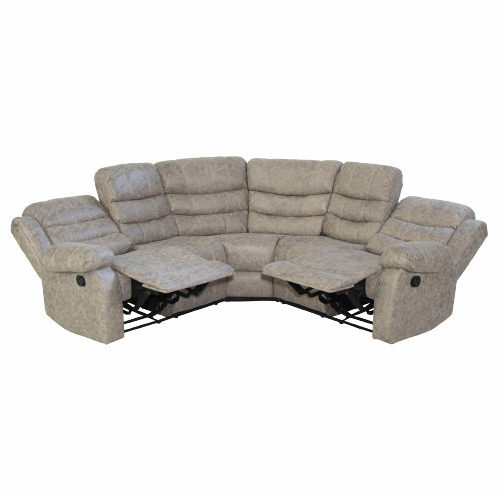 The ZAE004 Corner Recliner Suite also features power headrests for maximum personalized relaxation, and a variety of amenities including a transformer tray, catch-sleeve, storage console, cup-holders, and more. 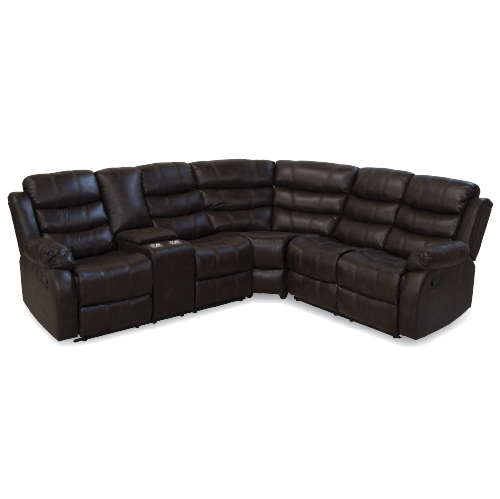 Take home the ZAE004 Corner Recliner Suite today. 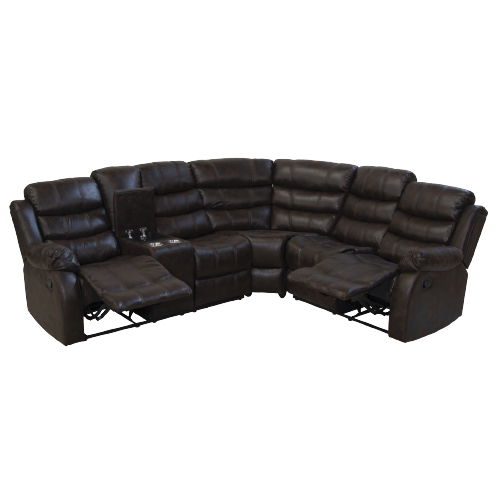 This six-piece corner suite includes a left arm facing recliner, right arm facing chaise, a corner wedge, and storage console.